A classic white fabric in royal oxford quality which provides lustre, softness and hang. When paired with a spread collar it becomes a great choice with both a suit and jeans. 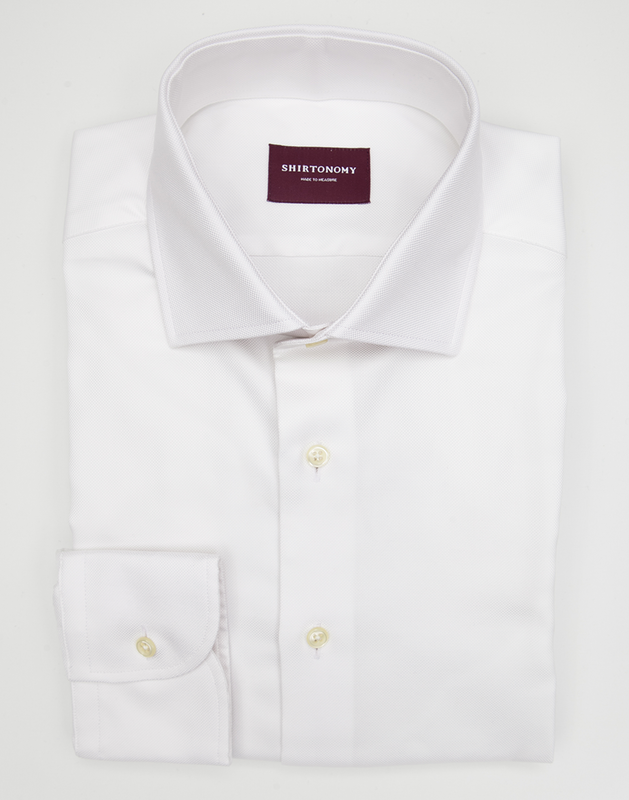 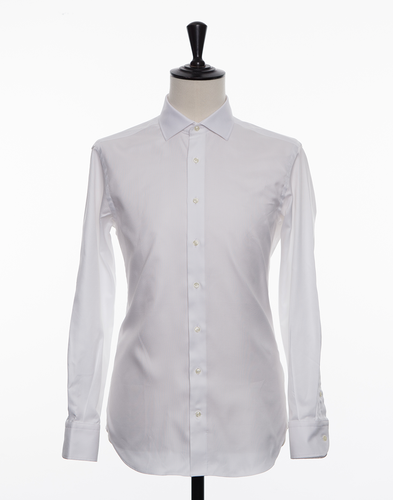 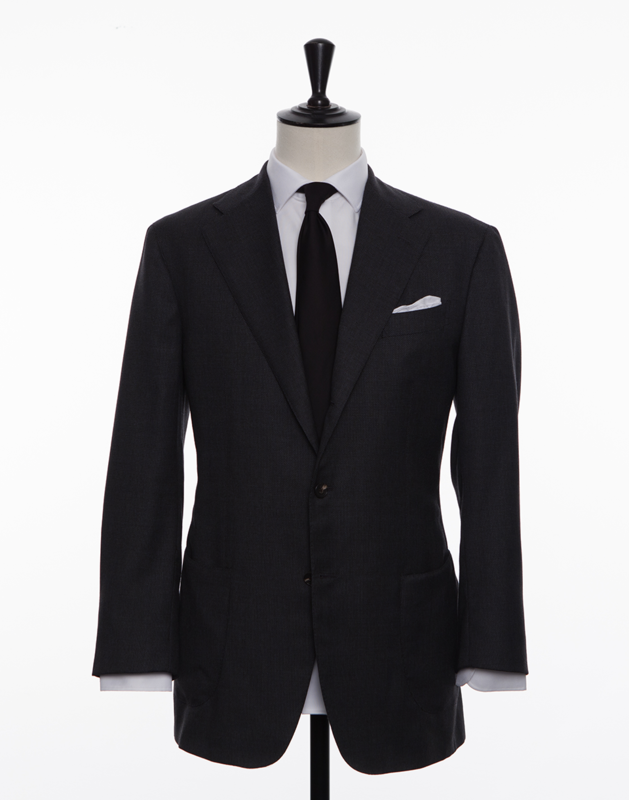 If you are looking for a formal fabric of lower weight we advise you to consider our options in poplin or pinpoint. 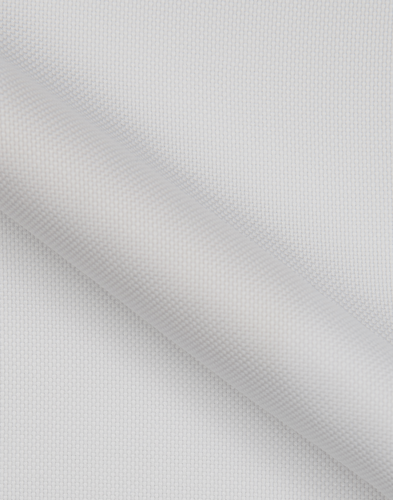 This fabric is woven in Italy and has a good resistance to creasing.